Books compiled by the artist are currently self-published on Blurb. More books are coming soon. 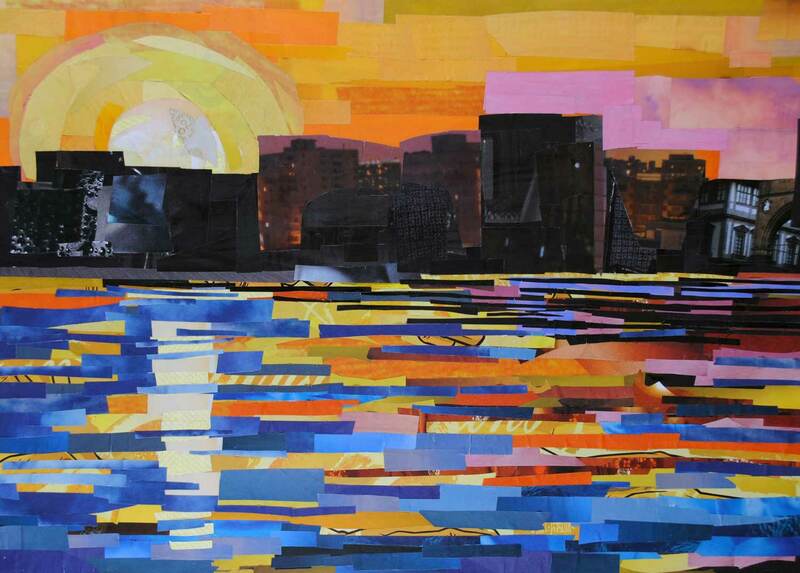 Megan Coyle is a collage artist from the Washington, DC area who uses common, ordinary magazines to create works of art. This book features images of nearly 50 of her portrait, animal, landscape, and still life collages. 40 pages. A collection of animal artwork in a variety of mediums by artists from around the world. Includes some of Megan Coyle’s collages. Focuses on flower art from a variety of artists working in a number of mediums. Features some of Coyle’s flower collages.